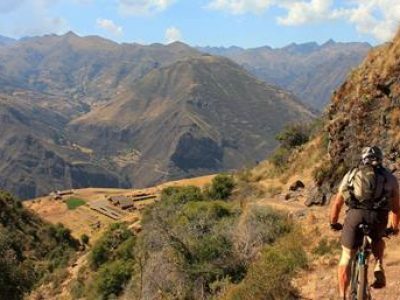 There are different biking trails going down to the lowest point of the Sacred Valley and Lares downhill is one of those, besides providing a great opportunity to enjoy astonishing Mountains scenery and admire diverse flora and fauna this trail is among the best in Cusco region. 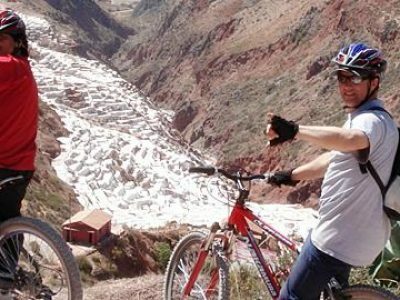 A one-day Lares Mountain bike tour guarantees a day filled with fun and excitement. Meet your River Explorers trip leader at your hotel at 6 am. Magnificent views of the Sacred valley to Calca provides the first driving portion of the trip. 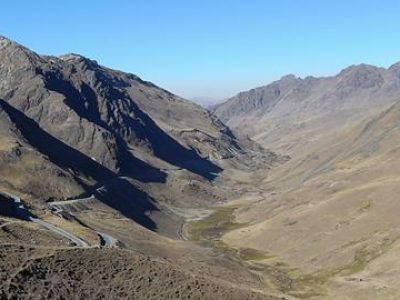 If the first drive section was great, the second drive to Lares pass (highest point located at 4470 m.a.s.l.) is even more spectacular. Lares pass is also the beginning of your biking tour. Your biking adventure will begin after receiving all your biking gear and after a safety briefing given by your trip lider. 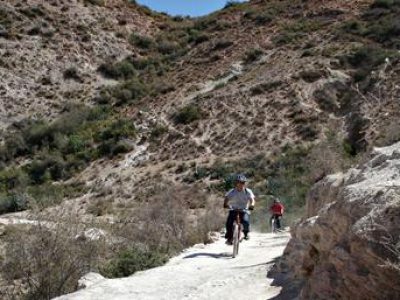 Biking downhill along the way, you can enjoy views of lovely local villages and villagers wearing traditional clothes, biking passing across wooden handcrafted breaches, canyons and creeks. Moreover, we will have an opportunity to see Andean animals such as llama, alpaca, vicuna, as well as a variety of birds, etc. Our mountain biking tour also includes a visit to the pre-Incan ruins of Ancasmarca “a peculiar place meant to be warehousing for the different agricultural products. After a short break, we will continue the journey to Calca, where our transportation will wait to take us back to Cusco. If time is enough take a refreshing bath in “Machacancha” hot springs. Gear: Full suspension mountain bikes, helmets as well as body armor, knee and elbow protector. Transport: Hotel transfers, private transport/support vehicle along the way. Guide: Certified in first aid and rescue with a lot of experience, fluent in English. Fee: Entrance to the Ancasmarca. Tips, breakfast entrance to hot-springs. Quick dry long trousers and shorts, fleece/thermal top, sport shoes or boots, sun glasses, hat and sunblock. Mountain biking is by nature a thrilling activity that can sometimes turn dangerous. Make sure that you carefully listen to your guides and follow their guidelines. Always use helmets and protective equipment.